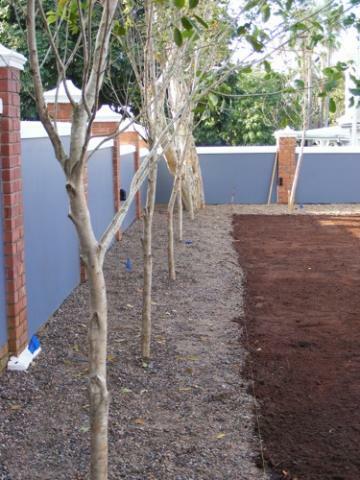 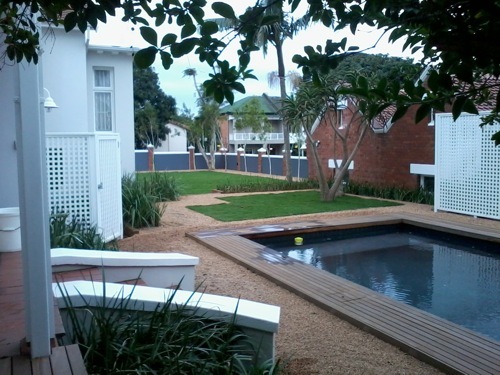 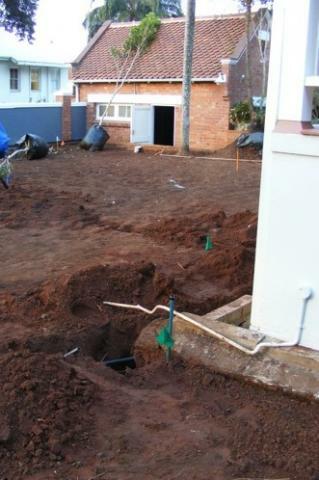 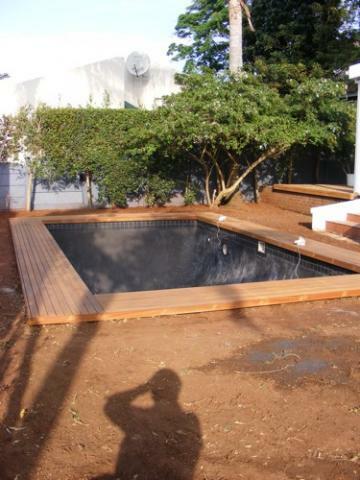 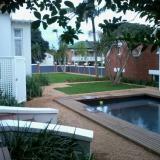 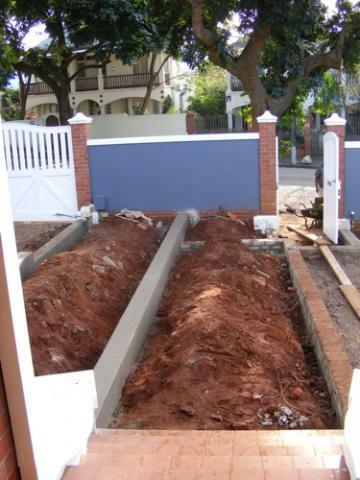 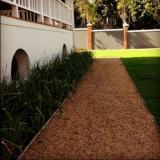 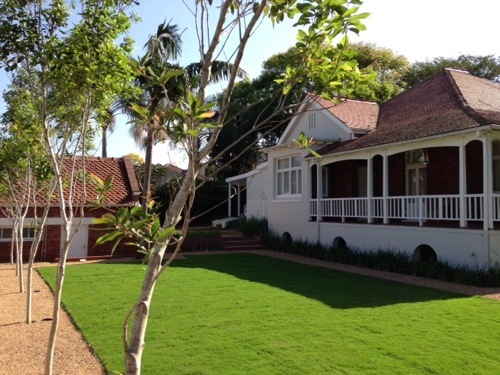 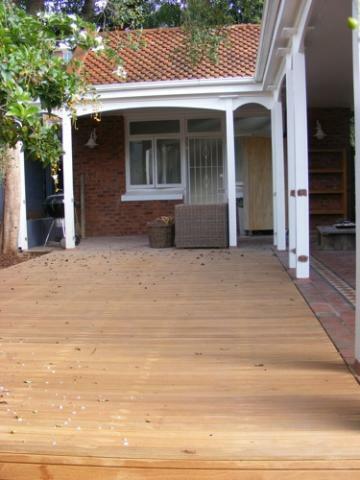 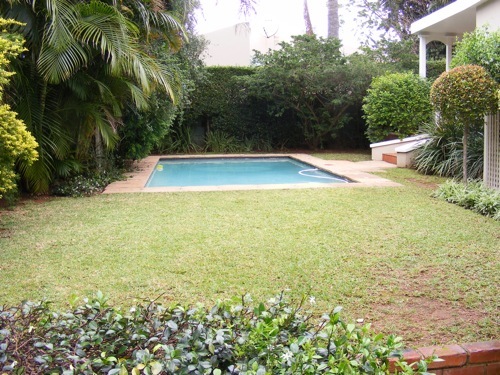 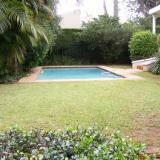 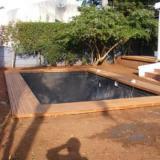 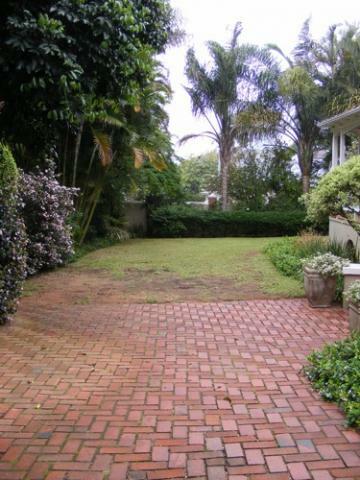 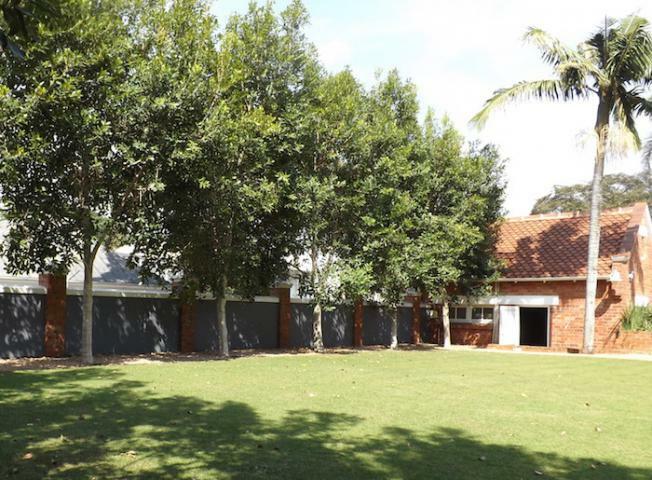 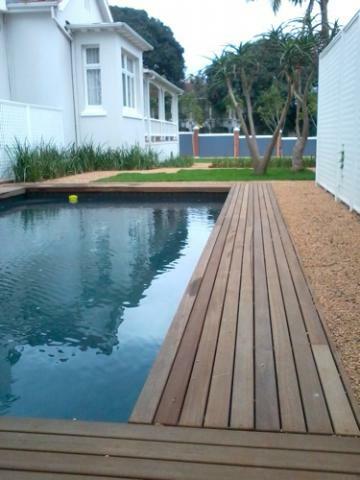 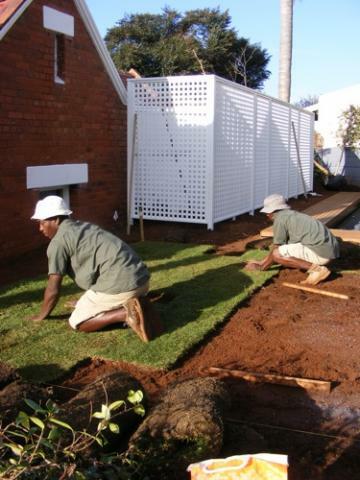 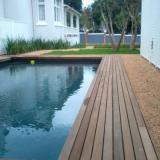 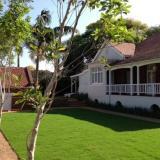 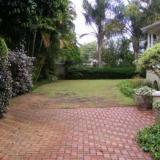 Throughout this project, which included re-designing the pool, entertainment and entrance areas, adding trellising and installing an automated irrigation system, Simon worked closely with the owners of this elegant listed Durban home. 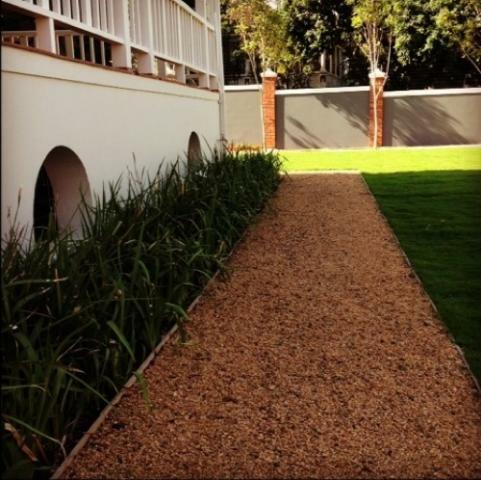 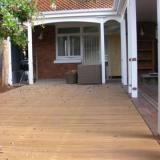 The clients had recently finished internal renovations and wanted Simon to design a garden that would complement their exquisitely decorated home. 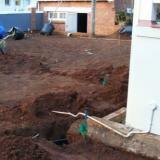 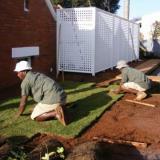 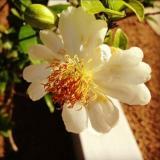 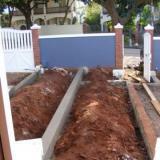 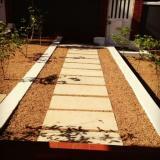 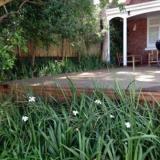 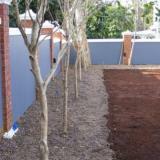 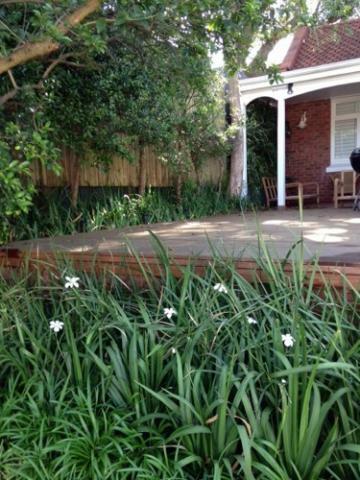 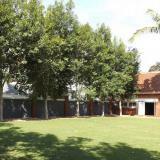 We have created a clean-lined, white flowering, indigenous garden which will grow into a very beautiful space. 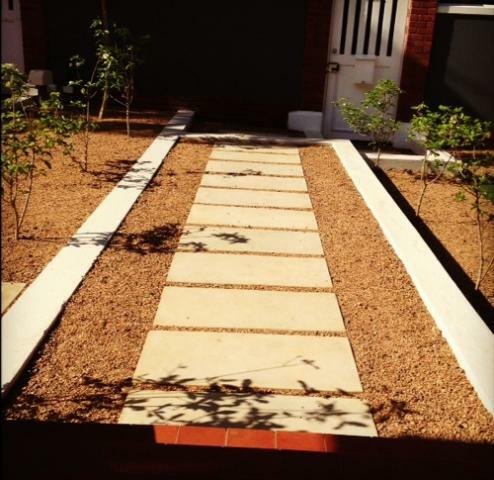 Using a team of carefully selected master craftsmen, Simon Clements: Garden & Landscape Design project-managed all aspects of this project.